Nearly 3,000 foreign workers dispatched to a Sharp Corp. plant in Mie Prefecture have apparently had their contracts terminated, according to a labor union. 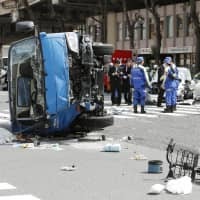 The massive reduction of contract workers on the back of a cut in display panel production comes at a time when the government is seeking to revise the immigration law and accept more foreign blue-collar workers into Japan amid opposition parties’ fierce protests. About 3,000 foreign workers were hired by a group of about 10 Sharp subcontractors in Mie and were dispatched to the plant in Kameyama. During collective bargaining last month, the employers told the union that the number of contract workers dispatched to the plant, which mainly manufactures display panels, has dropped to some 100 from 3,000, according to the union. The companies told the union the job cuts resulted from Sharp’s cutback in production of liquid crystal display panels for smartphones. 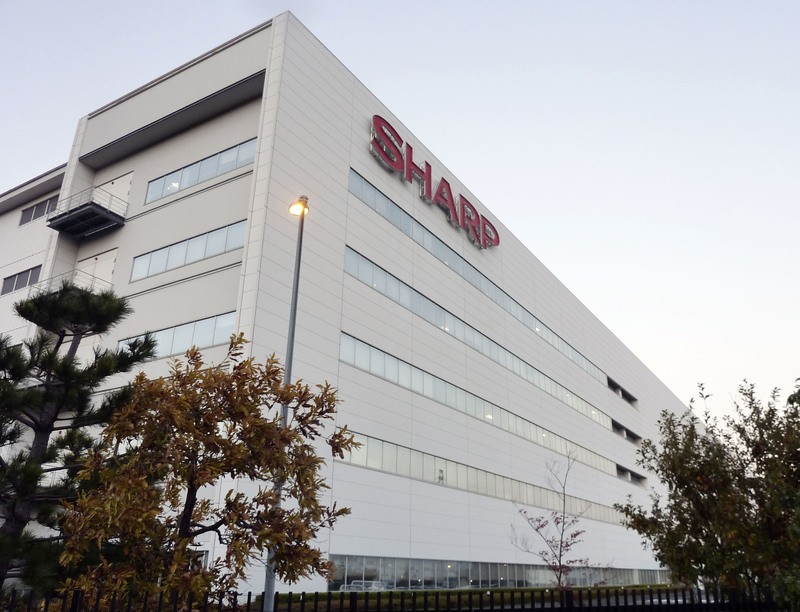 Sharp said it did not directly hire the workers and is in no position to comment on the contract termination, while declining to elaborate on the reduced production. One of the subcontractors said some workers quit voluntarily. According to the company, it and three other firms started hiring foreign workers, including Japanese-Brazilians and Peruvians, from around 2013 and dispatched as many as 2,000 foreign workers to the factory. “Even Japanese descendants are forced to work in a disadvantaged environment. It’s evident that foreign workers who will be accepted after the legal revision will also be denied their human rights,” Hojo Hirooka, the secretary-general of Union Mie, which is based in the prefecture, said Monday during a news conference in Tokyo. Currently, second- and third-generation Japanese immigrants can stay long term and work freely after meeting certain conditions, while fourth-generation people can stay in the country for up to five years when they are between 18 and 30 years old and have a certain level of Japanese language ability, according to the Justice Ministry. 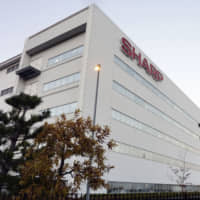 Anticipating Sharp’s possible output cut, the companies repeatedly renewed two-month contracts and most of the contracts were terminated by around May, one official said. “It’s a convenient employment control for a prime contractor, and there’s no legal countermeasure,” said Hisanori Shikata, a lawyer versed in foreign labor issues. “The expansion of foreign worker employment is being discussed (in the Diet), but improving the labor environment should come first,” Shikata said.